Red Fly Studio wants to re-pitch cancelled Darth Maul game to Star Wars Battlefront publisher EA. 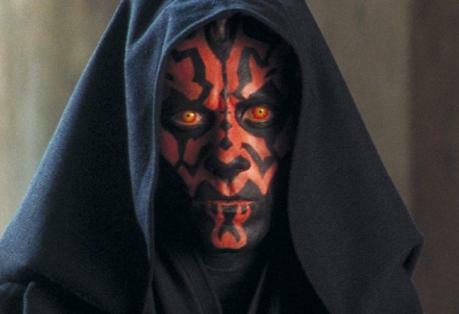 Red Fly Studio has said it intends to pitch a demo to EA of a game based on Star Wars anti-hero Darth Maul. The developer had originally worked on a Darth Maul game for last-gen systemsbut it was shitcanned after eight months work. “We are currently working on a full next gen demo of all things Maul to show to the powers that be. It’s been a lot of work on our off time,” said Red Fly’s Dan Borth in an AMA.